How You Can Contact Us... It's Easy! Legal Stuff: You MUST Read This! 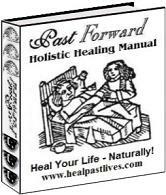 OUR CATALOG: Powerful Tools to Heal Your Life!